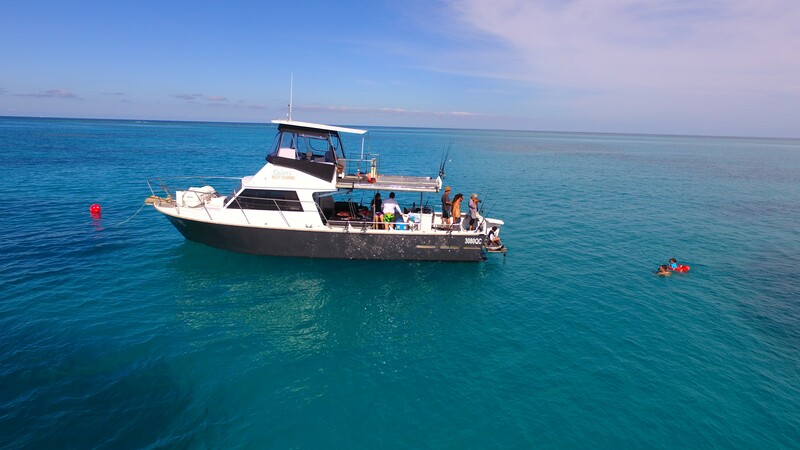 Cairns Reef Fishing offer both Shared Fishing Charters and Private Fishing Charters for organised groups. 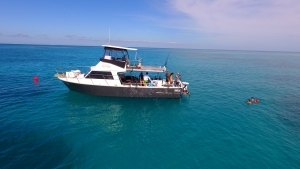 Enjoy a fantastic deep sea fishing experience on the magnificent Great Barrier Reef. Enjoy a great day out, a delicious lunch, and outstanding fishing. All ages welcome!